A collection of 22 science-fiction short stories and poems from up-and-coming sci-fi authors who pay tribute to an aspiring writer and friend who was taken from this world before his time. 100% of the sales of this book are donated to Andre’s Estate. Andre Polk was an amazing human being and an aspiring science fiction author. 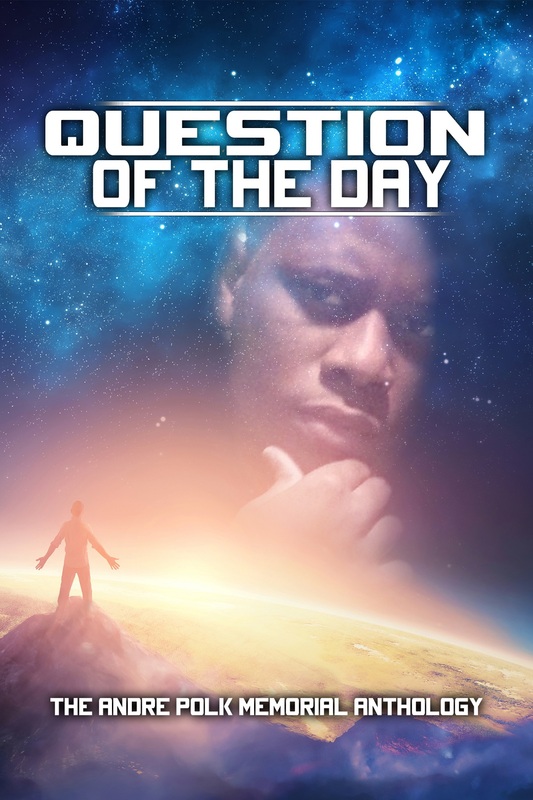 He joined the Space Opera: Writers community on Facebook and pushed the group as a whole a with his Question of the Day. In 2017, Andre passed away unexpectedly from complications from Sickle Cell. Clayborn Press and the authors of Space Opera: Writers put this anthology together in Andre’s memory and attributed him the authorship credit posthumously as our way of saying goodbye. We felt it a grave injustice that such a talented, energetic person would be robbed from the world before completing their novel.